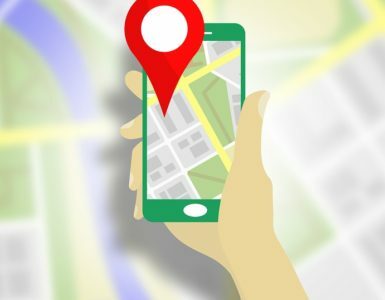 If you run a business with multiple stores or physical locations, you may want to offer your website visitors a “store locator”. A store locator is an interactive map that allows your visitors to find a store or office near their location. 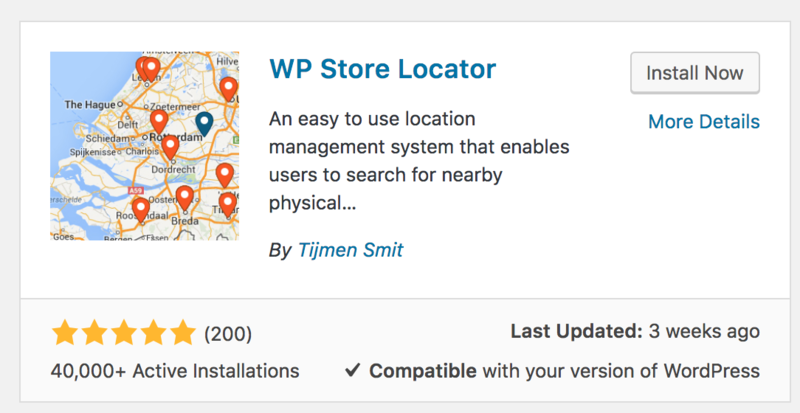 When using WordPress, adding a store locator to your website can be fairly easy thanks to the free plugin WP Store Locator (by Tijmen Smit). Click “Install Now” and wait for the “Activate” button to appear to active the plugin. Now click “Agree and continue”. It can take a while before you reach the next screen. 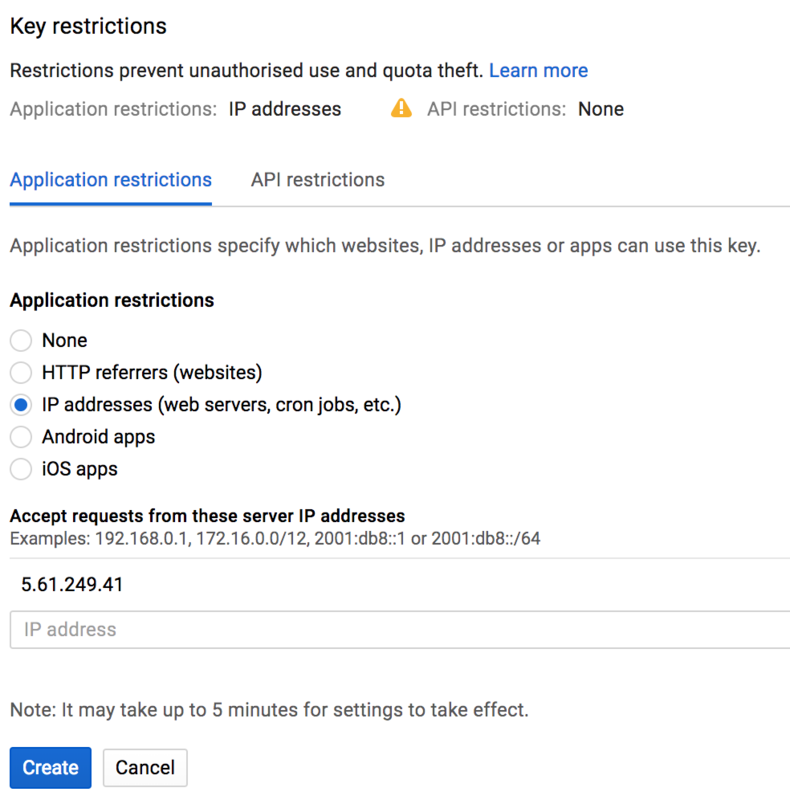 In the next screen, under “Application restrictions”, select “IP Addresses” and enter the IP address of your server. To find the IP address of your server, you can ping your website using “cmd” in Windows or “Terminal” on a Mac. You can also use a free ping service like site24x7.com. Once again, click “Create” to receive the API key. Copy and save it for later. 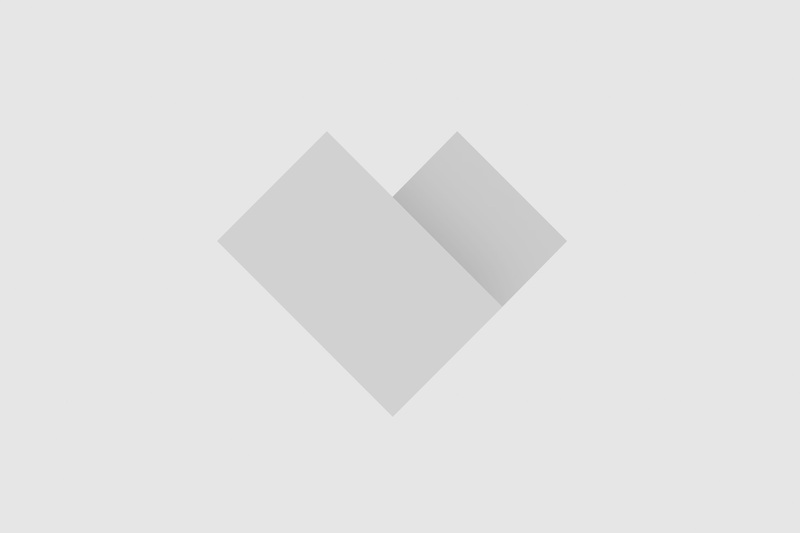 The Server key is the first key we created (above) and the Browser key should be the second one. 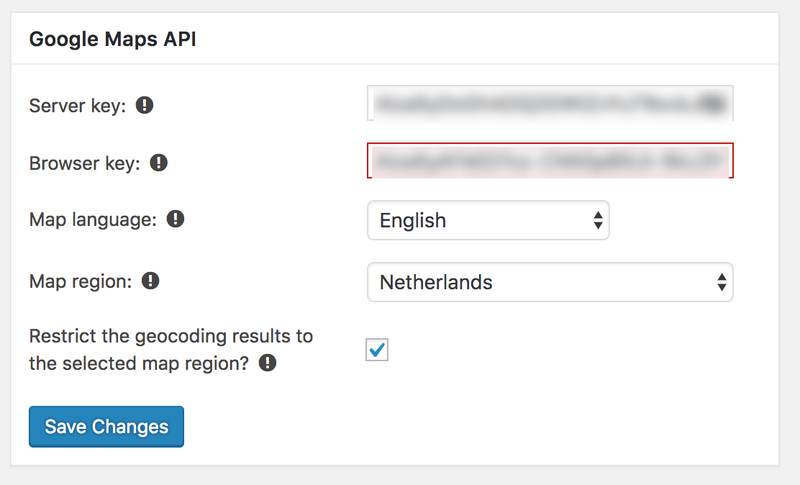 Next, select a language and a region for your map. 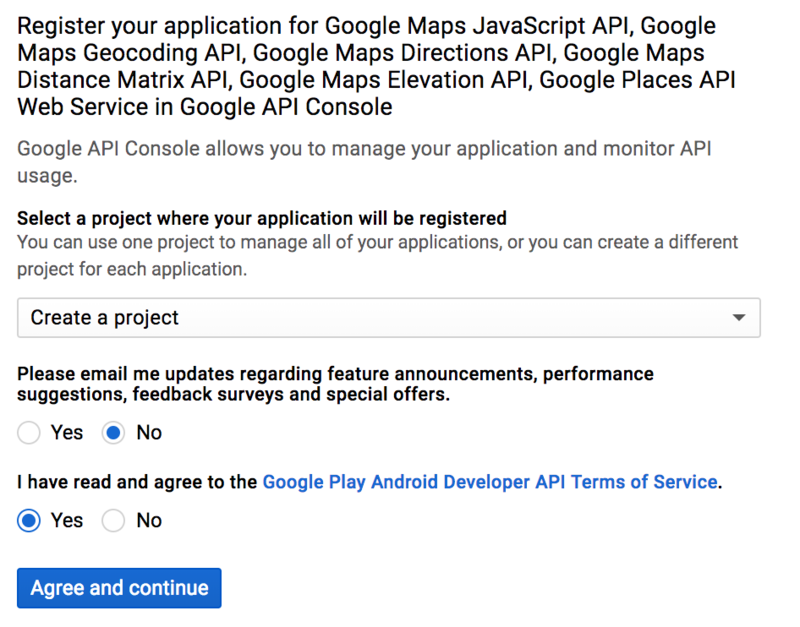 You can also choose to restrict the search results for your map to the selected region. 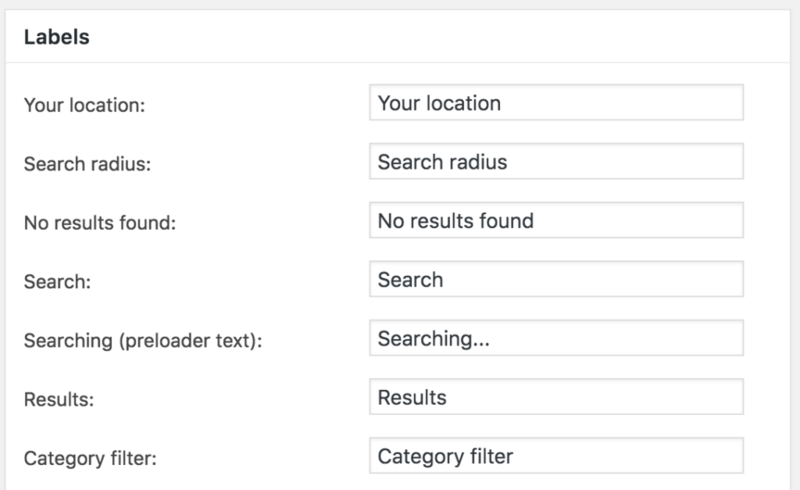 In the WP Store Locator Settings page, scroll down to find the “Search” options. In this screen you’ll be able to select a distance unit (kilometers or miles). 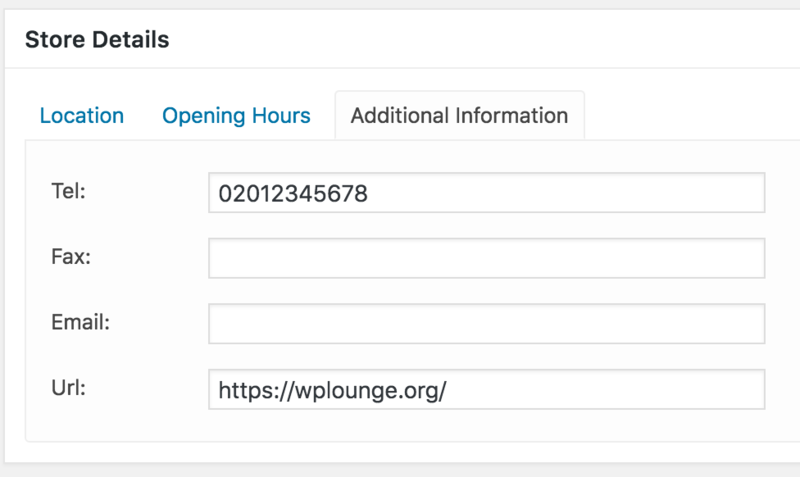 You can also define the values your visitors can select for the maximum amount of results and search radius. To define a “default” setting, just put the number between [ and ]. 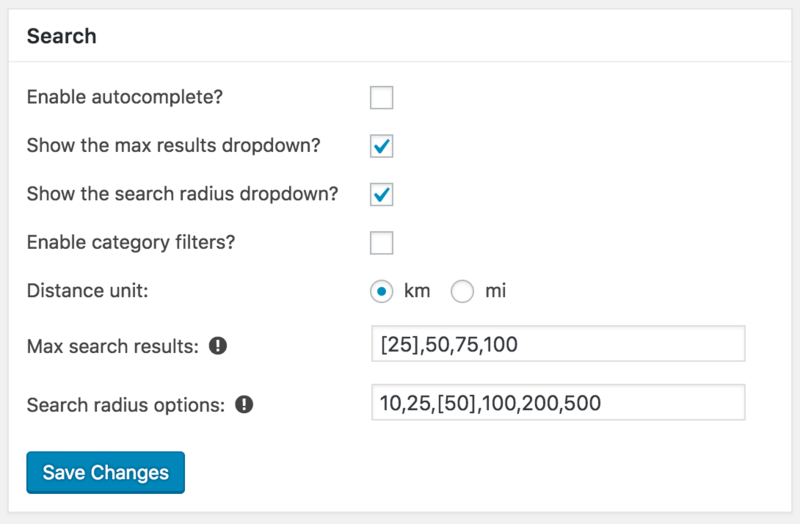 In the example below, the default amount of search results is limited to 25 and the default search radius is 50. Scroll further down the Settings page to find the Map settings. You can enter a lot of settings for your map. One of those settings – the Start point – is necessary for the map to work. You can enter a country, city or even a specific address as the default starting point. 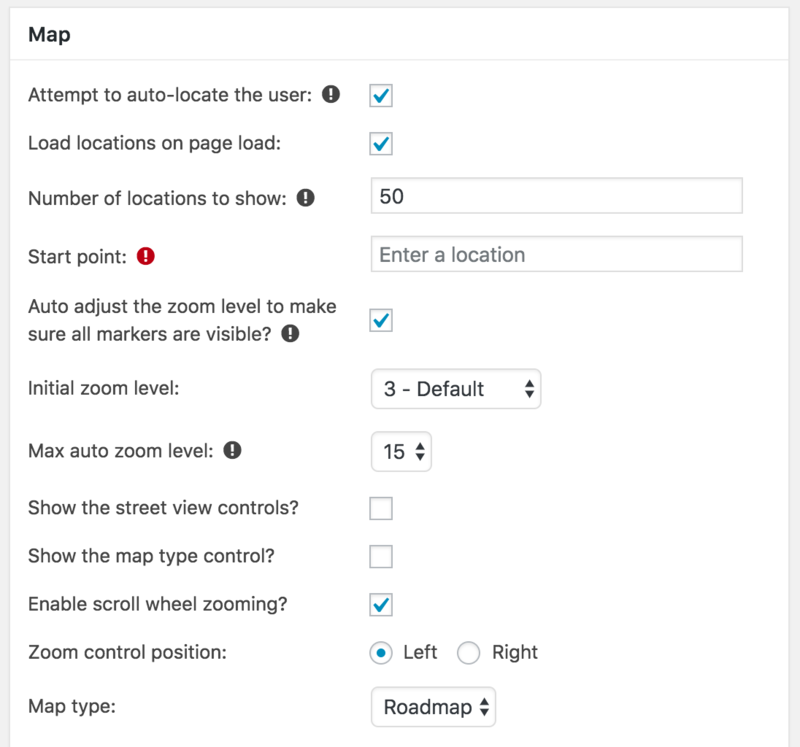 In addition, you can choose the default “zoom level” for your map and whether or not you want your visitors to be able to use Google Street View. Another nice settings is “Enable scroll wheel zooming“. I usually disable this because it can be annoying for your visitors. Now scroll back up and click the blue “Publish” button. Your map will now contain one location. The red marker is showing the “default location” of our map. I selected “Netherlands” as a default location, so the marker is showing in the middle of our country. Now, to add more locations go back to Store Locator > Add New and add more locations for your map. 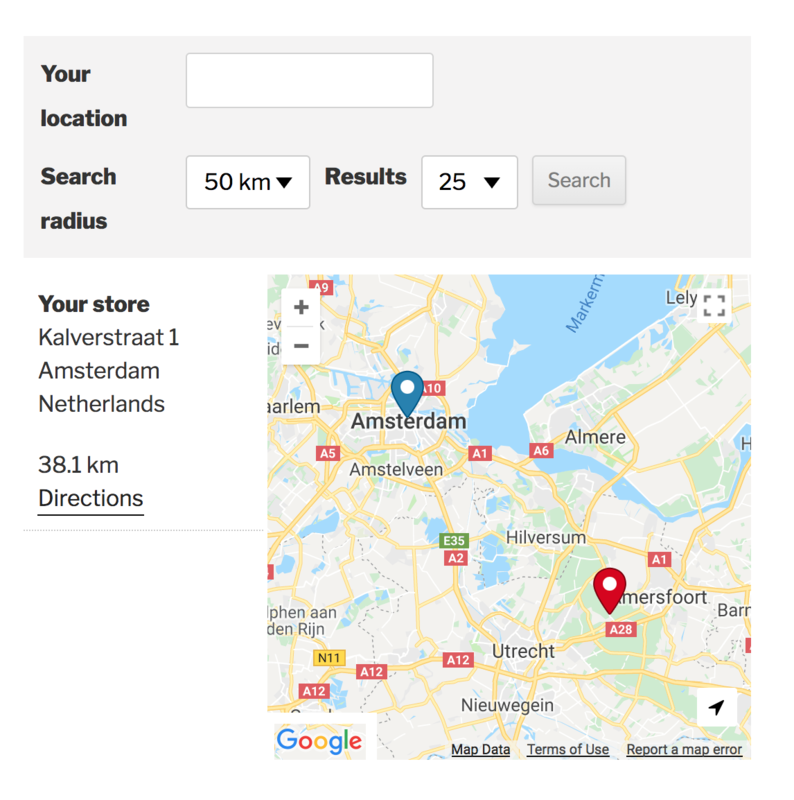 In the example below I have created two stores in the same street in Amsterdam. As you can see, your visitor will be able to select a location and get directions to that location. In the example above, those directions are limited to directions by car. 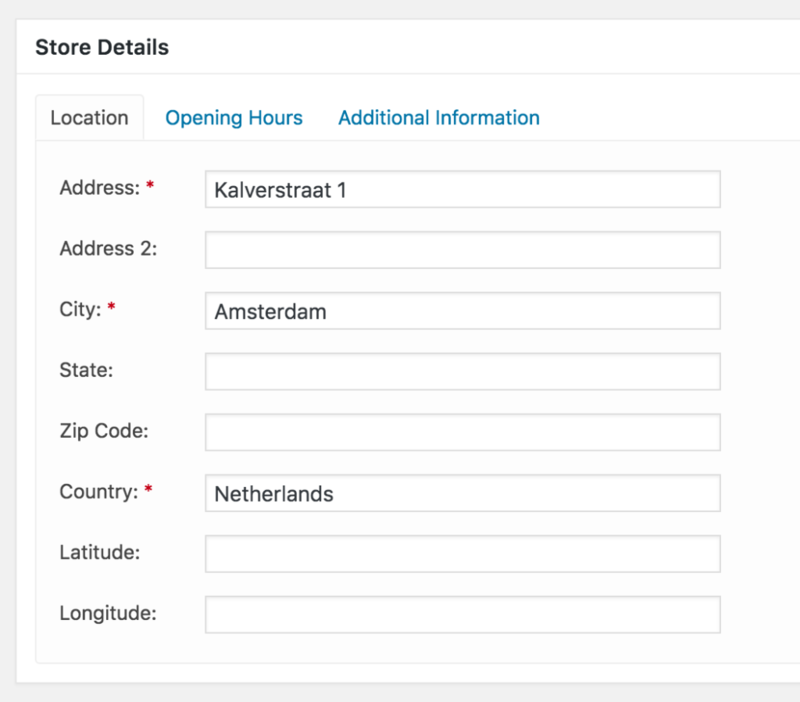 If you are not happy with the way the Store Locator looks, there are a lot of extra settings. To find those, go to Store Locator > Settings in WordPress. Scroll down and you will find a lot of extra settings. 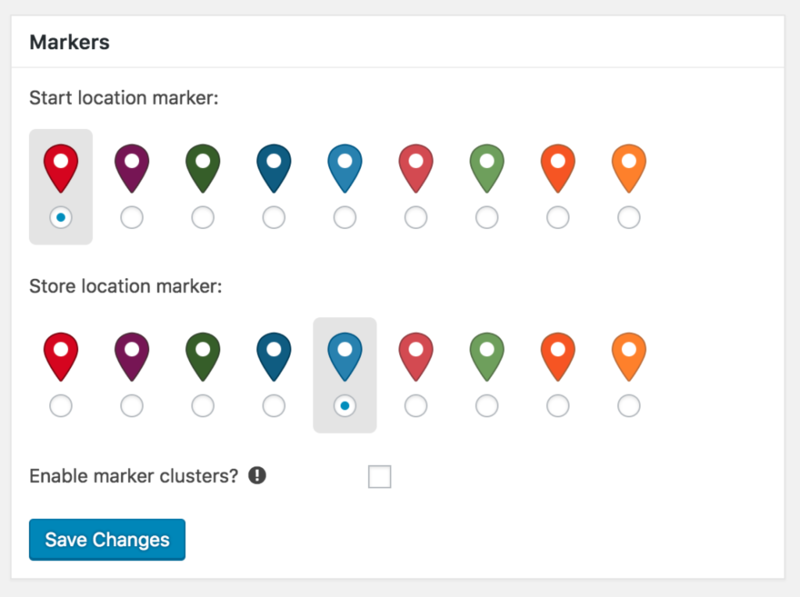 For instance, you can change the dimensions (in pixels) of your store locator, choose an address format or even change the colours of the markers. Change the colour of your markers. If you don’t like the text shown on the front end of the Store Locator, you can easily change this by scrolling down to “Labels” on the Store Locator settings page. This can come in handy when you want to quickly translate your Store Locator. Personalize your store locator by changing the labels.